Asus sort of missed the boat with the ZenFone 3 line, which took ages to come out in the US and then wasn't very competitive with other devices. 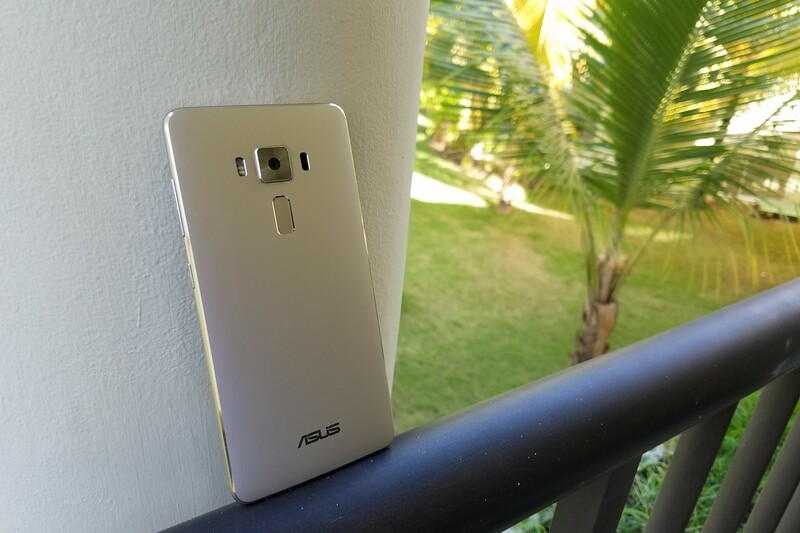 The ZenFone 3 Deluxe was priced similarly to the OnePlus 3, but it wasn't as good. 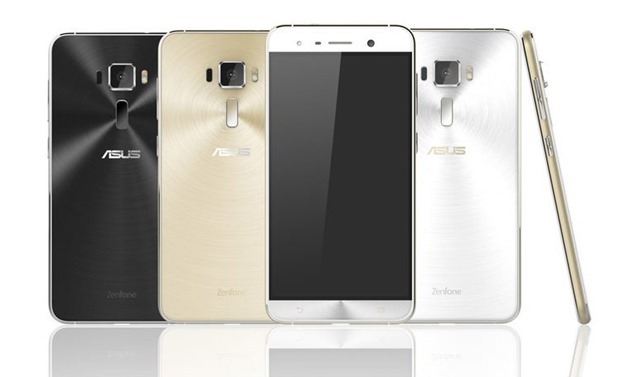 Asus isn't pretending the phone never happened, though. This phone is getting an Android 7.0 update, the first wide rollout of Nougat for Asus. Budget flagships are all the rage these days. After all, why would anyone pay $769 for something like a Google Pixel XL when similar or only marginally worse performance can be had from a $439 OnePlus 3T? The category has come a seriously long way since the Nexus 4 first pioneered it, largely thanks to loads of new entrants in the past few years from both new and storied nameplates. Drop test videos have been pretty popular for a while, but after the iPhone 6 Plus's "bendgate," durability videos really took off. It's easy to understand why; existing owners want to be confident in their devices' build quality, and prospective buyers don't want to spend hundreds of dollars on something that can be scratched by a penny (ahem, Jet Black iPhone 7). In the latest JerryRigEverything video, Zack (not Jerry) takes a look at the ZenFone 3 Deluxe, one of ASUS's higher-end models. 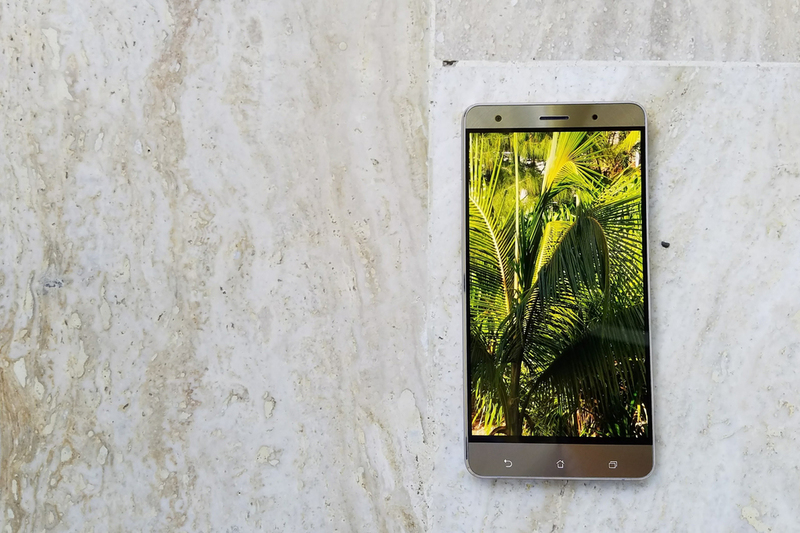 We first heard about the newest additions to the ZenFone lineup back in late May, but ASUS didn't elaborate on availability for the United States. The ASUS ZenFone 3 Deluxe and ZenFone 3 Laser are now available to buy on Amazon for $530.48 and $206.95, respectively. However, they still won't ship for at least two weeks (if Amazon's information is correct). 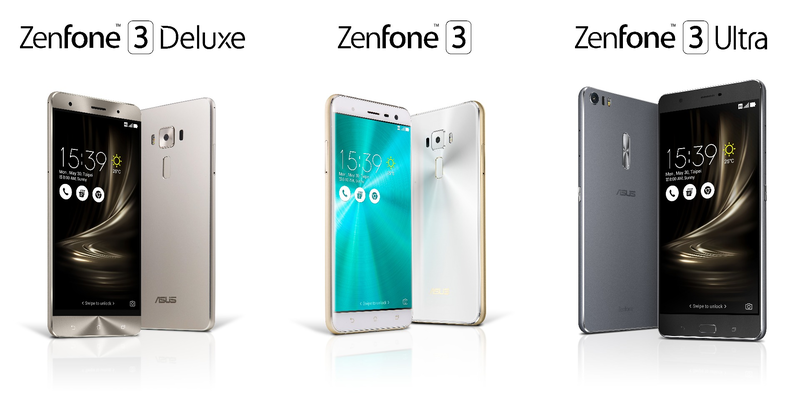 Asus already has three different versions of the ZenFone 3 planned in fast food-style denominations: vanilla, Deluxe, and Ultra. 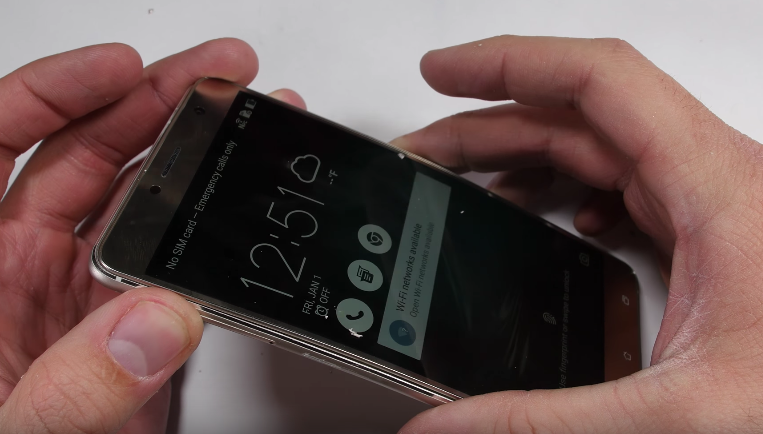 The Deluxe is the highest-specced version ("Ultra" is about a bigger screen, not better specs), as it's equipped with the latest and greatest Snapdragon 820 processor. Of course that's no longer the latest and greatest: Qualcomm announced the even faster Snapdragon 821 just yesterday. Not to be outdone, a new version of the ZF3 Deluxe has been announced via a Taiwanese press release.